It's that time of year again. 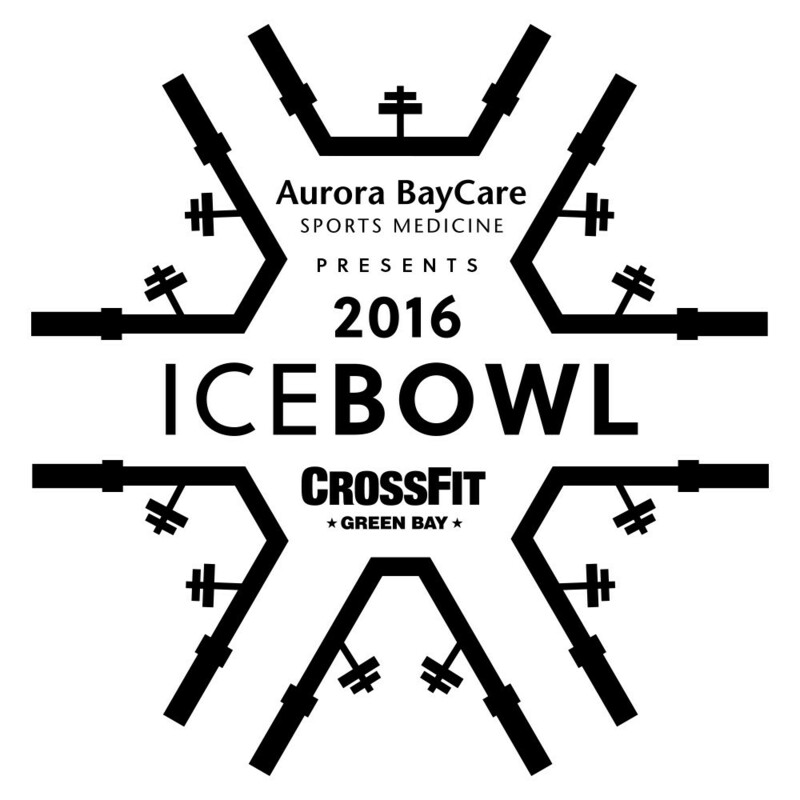 We are hosting The Ice Bowl 2016 at CrossFit Green Bay on Saturday, February 13th. This year the cash payout will be increased; we will be handing out a Best Movement Award of $500 towards the athlete that exemplifies dedication to movement first. Also, for the first time, males and females will be working out side by side. We work out together every day so it's only fitting that we compete together! There will still be separate scoring/payouts, you'll just have both genders exercising at the same time. 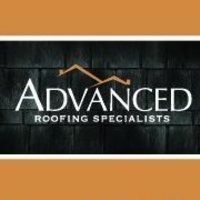 It's going to be a fun day and afterwards we'll all head over to Brickhouse Burgers afterward and celebrate a job well done! Rx Movement Standards: An Rx athlete should be comfortable with any functional fitness movement. If you're unsure if you should do Rx or not, you should probably do Scaled. If you could do a Muscle Up, that would be pretty cool, but isn't required. Masters can expect to do weights that are relatively close to that of the Scaled athletes, but should be proficient at movements that Rx athletes are capable of, except muscle ups. Those are hard. 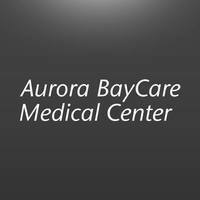 We are extremely happy to announce Aurora BayCare Sports Medicine as our Presenting Partner for the 2016 Ice Bowl! 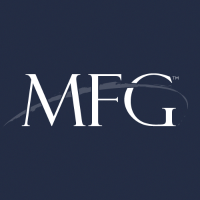 They've been providing us with outstanding athletic training care and physical therapy for the last year and we couldn't be happier to partner with them again. Marlene Hall has been a great part of our gym. 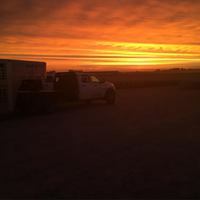 It was great going out to the ranch and seeing how things operated day to day and we look forward to spending more time at the ranch helping her workers lift baby cows with amazing technique. 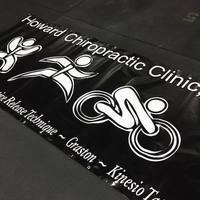 Howard Chiropractic will be on site providing ART for all athletes, free of charge. Grant Packard has been a member of our gym for several years and he understands the needs of CrossFit athletes of all skill levels. 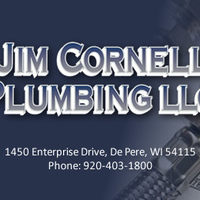 Jim's been a great help with all of our plumbing needs in the old building and in the new. He does great work and is a pleasure to be around. Member, Mike Macco, will be in the house with a fun and interactive booth to help test your fitness goals and set up financial success. 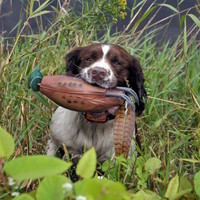 Be sure to check him out! Laura, Mark's daughter, has been a fun and enthusiastic part of CrossFit Green Bay for years. 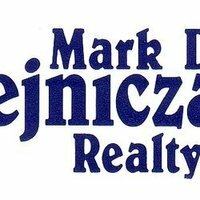 She's come a long way in the gym and is happy to say she can sell your house faster than your Fran time. Scott's been keeping our athletes hydrated for years at CrossFit Green Bay and now they've stepped the game up, providing unflavored Propel with electrolytes to keep us going through even the toughest of workouts. 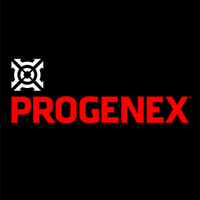 John Koenig from Progenex will be at the Ice Bowl as he has each year. John will have the full Progenex line on hand for sale; bags of protein, Recovery products, Progenex bars, single-serving packets. Lots of schwag and giveaways with each purchase. 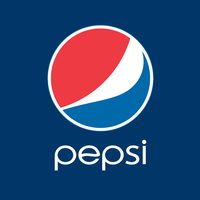 Stop by and say hello, and get some answers to your nutritional questions.